Without a doubt, Hoonigan is a marketing powerhouse. It can slap its name on nearly anything and make it popular, but especially after its involvement in the Gymkhana series. 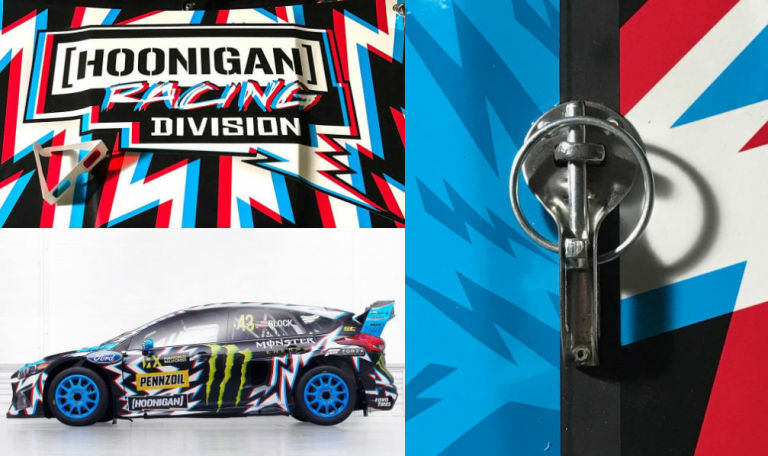 Hoonigan has played a big part in liveries for Ken Block's Ford rally car over the last few seasons, and this design by Death Spray Customs may be the most brash example yet. 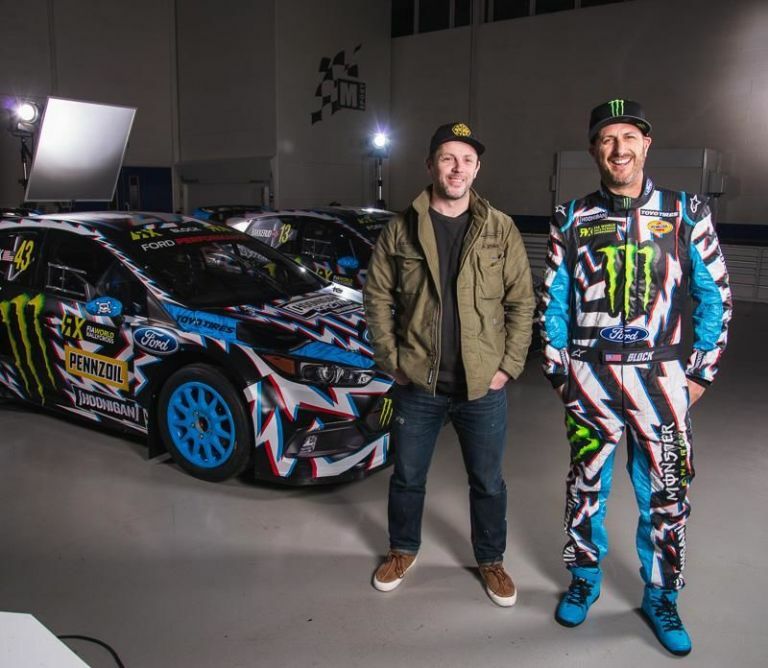 For the 2017 Ford Focus RS RX, Hoonigan has introduced a new 3D wrap that isn't easy to miss. On one hand, it'll come in handy once the car is covered in mud—making it easy to distinguish—but on the other, it makes your head hurt worse than the sound of Janice from Friends laughing at everything. The design is a development of Felipe Pantone's zebra stripe look from last year. Apparently, the artist is a major fan of rally, making this a match made in heaven for Block's team and the designer. The entirety of the car is plastered in big names including Monster Energy, Pennzoil, Toyo Tires, and of course, Hoonigan. It's more of a rolling billboard than an intricate design, but then again, that's what we've come to expect from racing cars of today. This will be Ford's sophomore season in the World Rallycross Championship. Last year, Andreas Bakkerud finished third in the series with Ken Block winding up in 14th. Ford hopes to improve from last season and become a real competitor against tested teams like Peugeot.